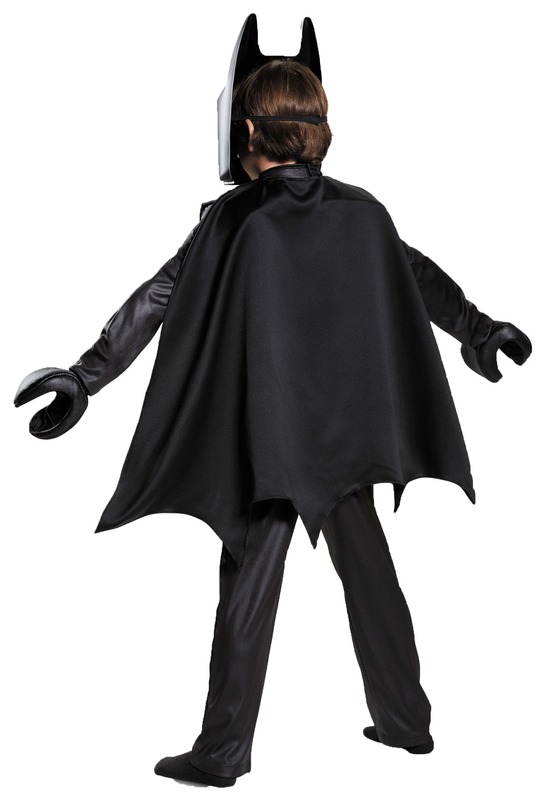 If you can be Batman, always be Batman. 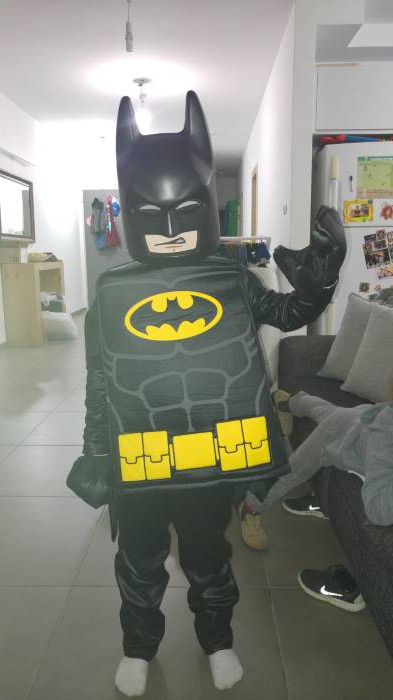 And if you can choose to be Lego Batman. Well... that's even better! Nobody takes care of business like Lego Batman, and whether he's saving the day or just hanging out at home, eating lobster themidor and riffing on his guitar, Lego Batman is one heck of a role model to emulate! 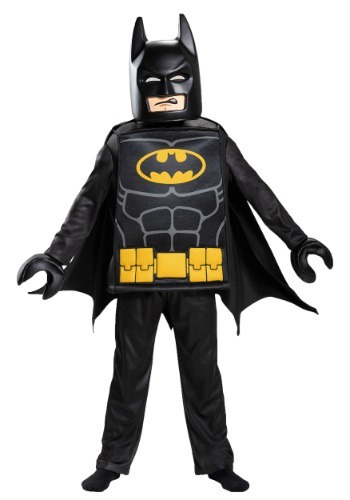 And if your little guy or gal has this Lego Batman Movie Costume? Well, then they can choose to be Batman too! The newest costume from the super hot Lego Costumes line, this style brings to life the hit action of the 2017 flick. We just hope your child has what it takes to put on the cape and Lego cowl! 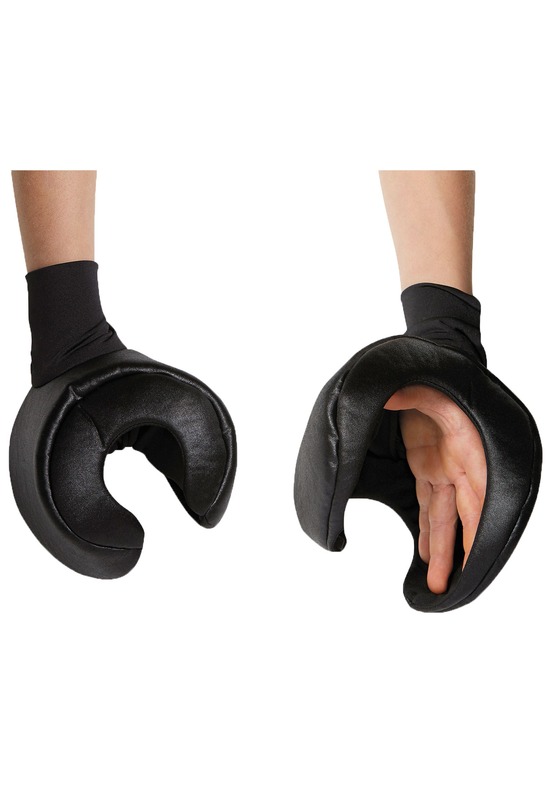 This polyfoam tunic includes a character mask, and of course, gloves that come with the signature Lego cupped shape. 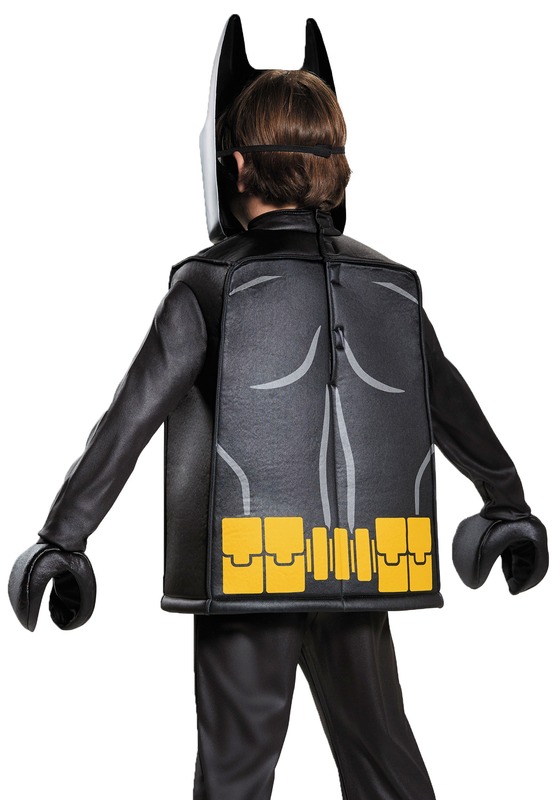 The tunic is printed to bring all of the character's minifigure style to life, and if that's not enough to seal the deal, the removable cape will have your kid ready to save Lego Multiverse Gotham City. He can masterbuild, right? He can learn lessons about being part of a family, or even how to have a hate-ship with his arch nemesis the Joker. We're sure whatever adventures he gets into, it's going to be totally be the best of them all. "Hey, Puter. Initalize masterbuild music."